Paul Scholes is expected to become the next manager of Oldham Athletic within the next 24 hours. The Manchester United legend finally received the clearance to take on this new job, following an EFL board meeting regarding the issue, reports Sky Sports. The meeting involved discussions regarding a potential conflict of interests, considering the decorated midfielder’s ownership of Salford City FC. Scholes has a 10 per cent stake at Salford City, who currently play in the National League, but are fighting for for promotion to League Two. If they do secure promotion, Salford City could end up being in the same competition as Oldham, thereby causing a potential conflict of interest if Scholes is indeed appointed as the manager of the latter team. However, it has now come to light that since Scholes merely has a background role at Salford, he will be able to retain his stake at the club even after he accepts the Oldham job. The only restriction will come in the form of transfers, as the Englishman won’t be allowed to conduct any sort of transfer business – be it buying players or selling – with the club he owns. 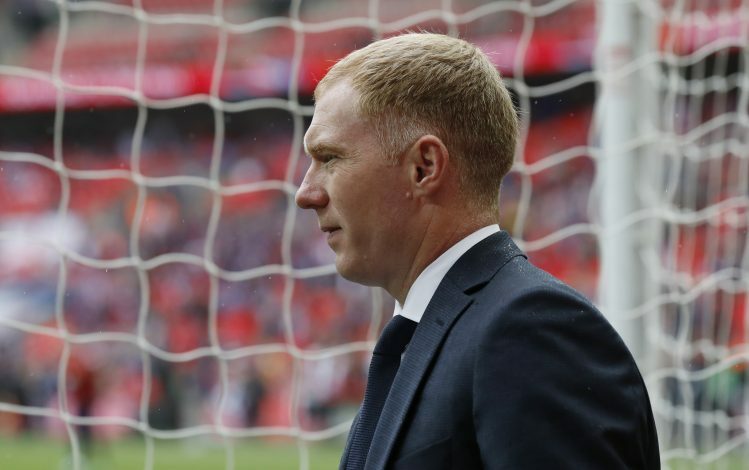 Having received the permission, however, Scholes is expected to take charge of Oldham within the next 24 hours, and begin his career as a first-team manager.